The LR Handbook has been updated. It is intended to support new Learning Reps getting started in their role. The revised draft has been circulated. If you have any comments or suggestions, please send these to lwalker@eis.org.uk by Friday 7th December 2018. For the Facebook users among you, a closed group has been set up to allow you to share resources, events and ideas. Search EIS Learning Reps.
EIS Learning Reps are invited to attend SUL-funded EIS courses to introduce the facilitator, evaluate the facilitation and learning, and generally be a presence at the course for the EIS. The courses reflect topics identified by the membership. To promote anti-racist education and support members in reinvigorating this. To inform members of examples of current anti-racist education practice in use across Scotland, drawn from consulting members, to enable the sharing of good practice. Recent world events, and historic inequalities, have created a difficult climate for Muslim teachers, learners and citizens, who have the same right as all other citizens to feel safe, respected and included at their places of work and learning. 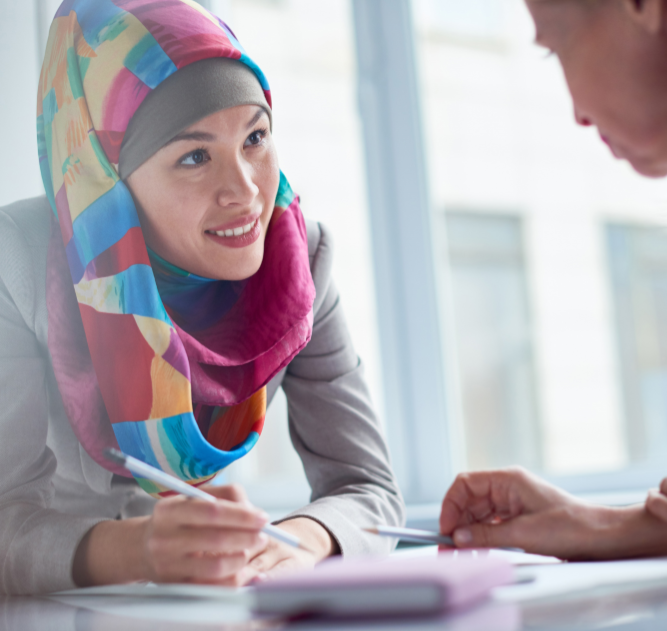 In response to the increase in hostility and prejudice towards Islam and Muslims, it is more important than ever for staff and students within educational establishments to understand how to prevent and challenge prejudicial attitudes and behaviours towards Muslims, and people perceived as Muslim. The purpose of this guidance document is to assist EIS members in those important tasks. We always welcome member-produced content for the SEJ. If you have something you'd like to write about, be it an inspiring piece of professional learning, a local event you've organised, or an educational issue you feel strongly about, please get in touch! 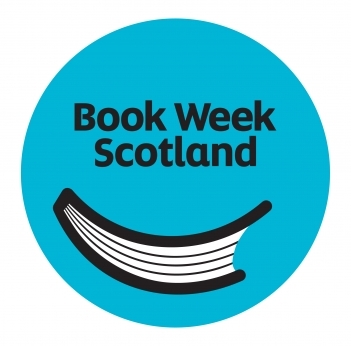 Book Week Scotland will be taking place from Monday 19th November to Sunday 25th November 2018. 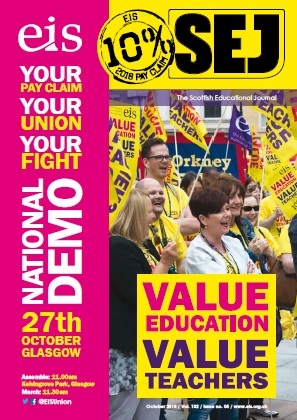 You might have been lucky enough to be present at the EIS National Demo on 27 October and experienced the solidarity of trade unionists coming together in common cause. If that's whetted your appetite for more collective action, there is a great opportunity coming up soon. The annual STUC St Andrew's Day Anti-Racism March and Rally will take place on Saturday 24 November 2018 in Glasgow. Marchers will assemble at 10.30am at Glasgow Green, marching off at 11.00am. 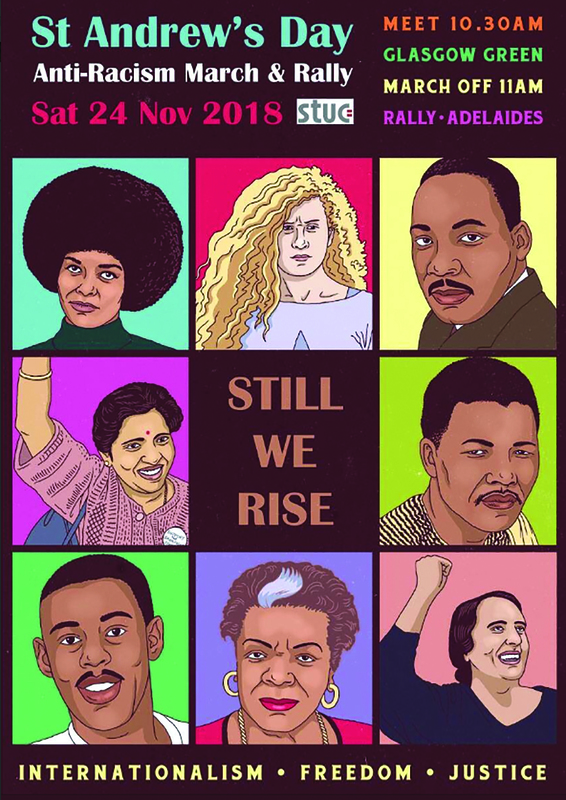 It's more important than ever for a strong anti-racism message to resonate through the streets. 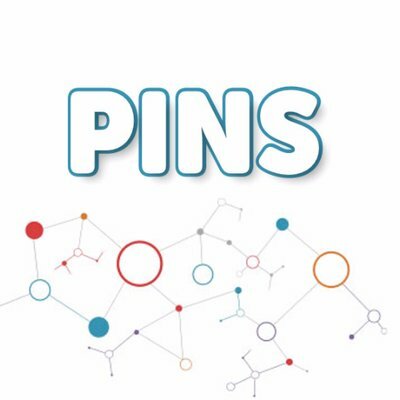 Join PINS members to explore this key question. This free, half-day event will consider: love and practice with care-experienced young people, love in early learning and care provision, love and the relationship between teachers and learners. We will also explore love as a human right, love on the school curriculum, and indeed love as one of Scotland�s national outcomes. 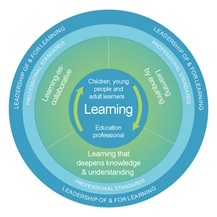 Education Scotland has launched a new model of professional learning. 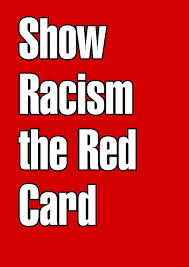 Show Racism the Red Card works in schools and other educational settings throughout the UK to offer a whole range of educational training and workshops. It is now widely acknowledged that valuing diversity better enables schools to meet their full potential. 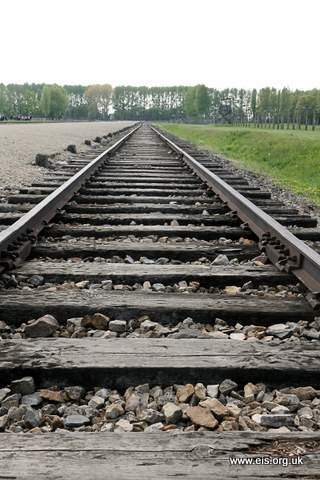 However, we know that taking equal opportunities from paper policies to practical reality can be a challenging task! 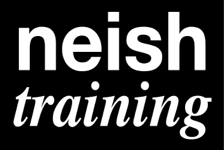 Neish Training is committed to anti-racist, anti-oppressive ways of working and to making equity a reality. 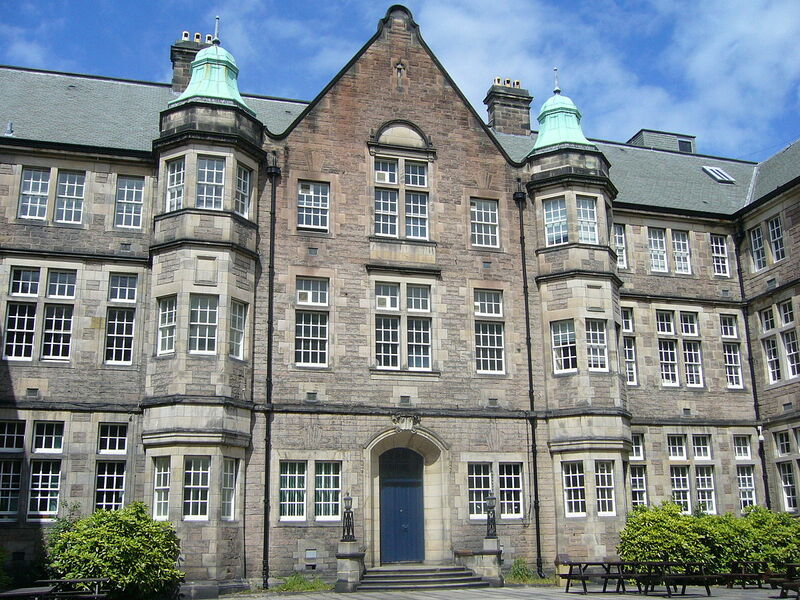 The Professional Learning team at Moray House School of Education produces a PL newsletter including learning opportunities. 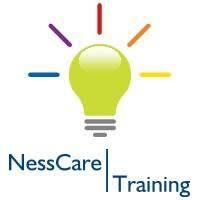 NessCare Training is a quality provider of health and care training, based in Inverness, and provides training throughout the north of Scotland which is in line with the National Care Standards. NessCare Training facilitators have recently delivered mental health and ASL training courses for EIS members in Highlands and Islands. The EIS is aware of professional learning opportunities or resources for teachers through the following providers, and while we do not specifically 'endorse' providers or resources, we would love to hear feedback on the experiences of members who take part in professional learning offered by these providers, or about any resources accessed through them.